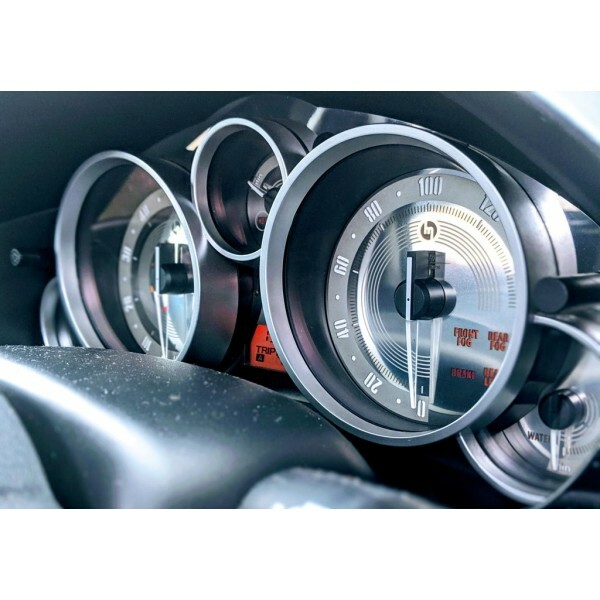 We are happy to present these classic designed stainless steel gauge faces now for MX5 MK3/NC, made without compromises in highest quality. The mix of mirror polished stainless and two colour engraving contrasts in deep 3D effect appearing in changing ways at daylight and night. The available option is for the prefacelift UK model. We will be adding up further models with the time. 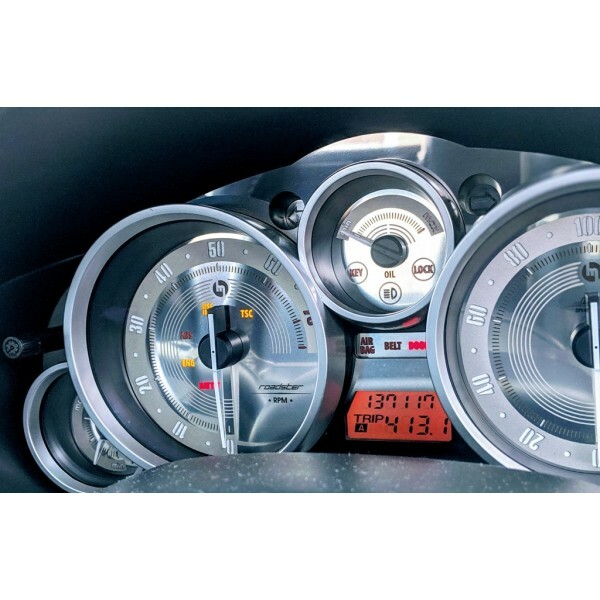 Please check the labeling and compare compatibility with your cluster panel before ordering. 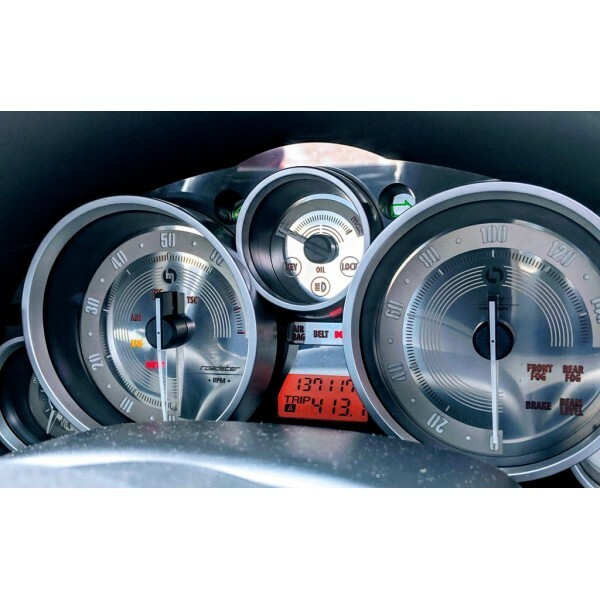 Please note, some product pictures represent the stainless gauge faces installed with an Jass Performance Vintage Instrument Cluster LED panel, which is not part of this product.